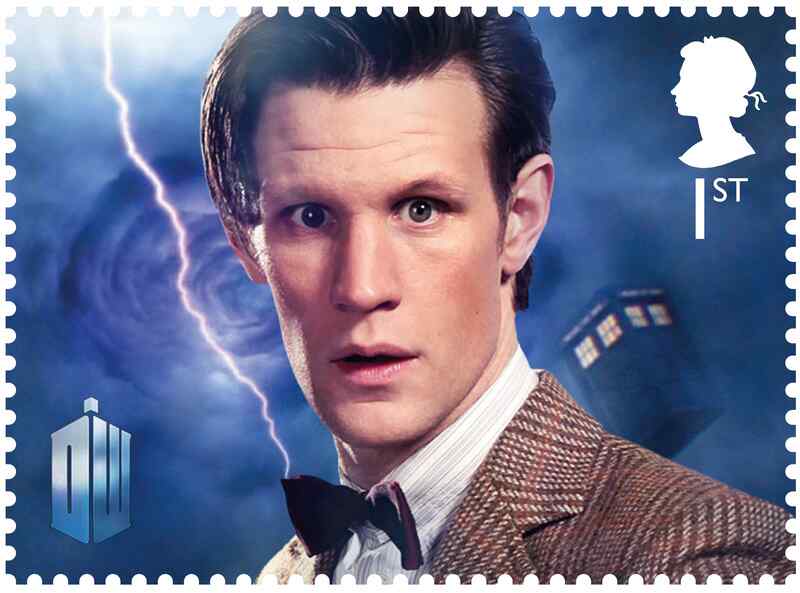 The Royal Mail has today issued a new set of 1st class stamps to mark this year’s 50th anniversary of Doctor Who. 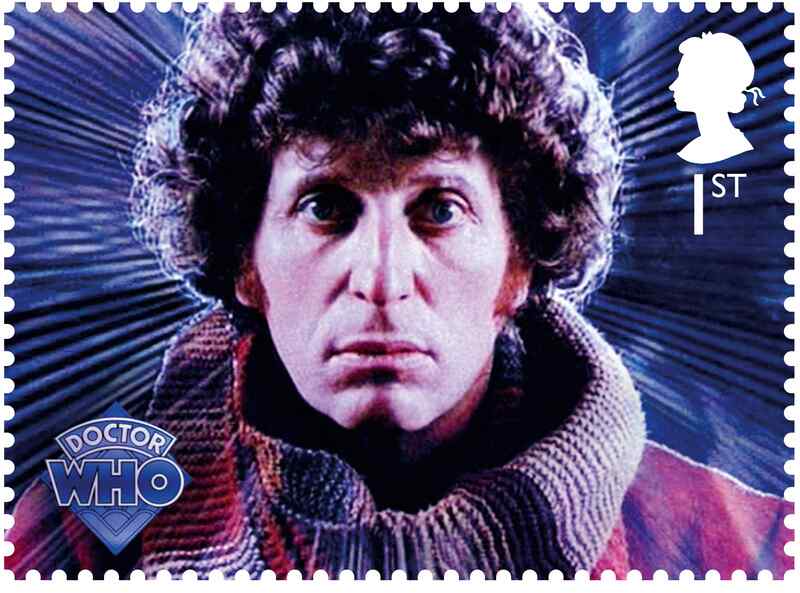 The stamps feature each of the eleven actors who have played the lead role in the world’s longest-running science fiction series over the last five decades. The time-travelling adventures of the Time Lord in his Tardis battling against his arch-enemies like the Daleks and Cybermen have entertained generations of families, and been a regular part of Saturday teatime TV since its first broadcast on 23rd November 1963. William Hartnell played the first ever Doctor back then. 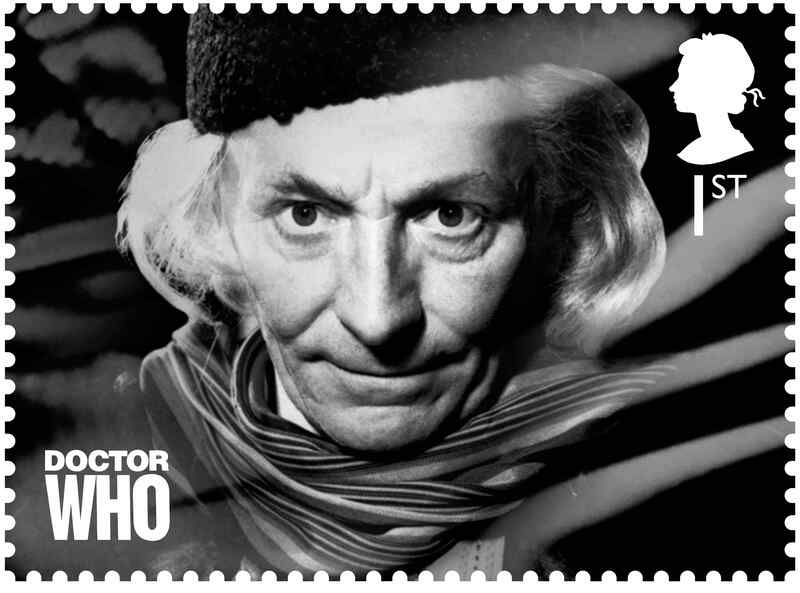 With no colour TV, his stamp, like those first ever episodes, is in black and white. The same goes for his successor, Patrick Troughton. It wasn’t until Jon Pertwee in 1970 that the popular TV show was first broadcast in glorious colour. Bringing the set right up to date is current Doctor, Matt Smith. With his distinctive tweed jacket and bow tie, he is the youngest actor ever to play the famous Time Lord, taking over from David Tennant in 2010 at the age of just 28. The fourth incarnation, Tom Baker is the longest-serving Doctor to date, having starred in more episodes than anyone else between 1974 to 1981. This could in part explain why for many of us, he remains the archetypal Doctor with his uncontrollable curly hair, frock coat and unusually long scarf!